Military service men and women who currently have either a VA hybrid loan or a regular VA loan are eligible to take advantage of the VA streamline Loan. 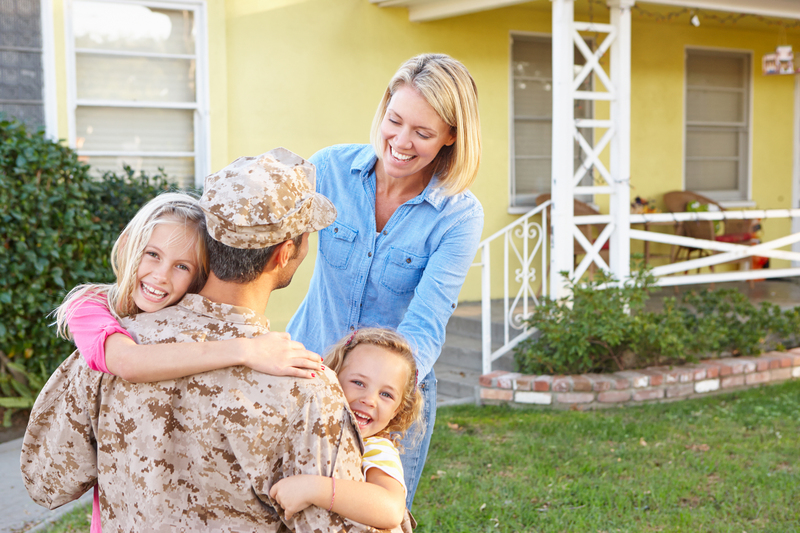 If you are currently a veteran that owns a home you have the ability to refinance under a program called an interest rate reduction loan or IRRRL for short. The VA streamline loan program allows veterans to refinance under more relaxed guidelines compared to an average conventional or FHA loan. If you already have a VA mortgage many mortgage lenders will qualify you based on the original assets and income from the original purchase loan. And if you go through the same lender many times there is no need to get another appraisal. VA IRRRL guidelines are generally fairly easy to qualify for. 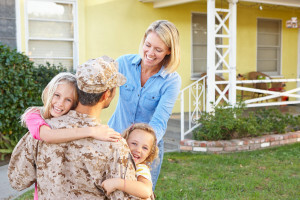 As long as you are a member or retired from the military , have been paying your current mortgage payments on time and are employed with a credit score around 640 you should qualify for a VA IRRRL. There are a few other requirements but these are the primary requirements to qualify. As always consult a mortgage professional to go over your situation. Below are some of the benefits of a VA streamline Mortgage. The VA streamline program allows your new VA insured loan to be either a fixed rate or an adjustable rate VA loan. The VA streamline refinance process requires less paperwork. A VA IRRRL refinance may not require an appraisal. It is possible to roll all closing costs and fees into the new loan so there are no out-of-pocket charges to you. The new monthly payment on the new VA loan must be lower than the old loan (unless going from an adjustable rate to a fixed rate). Finance up to $6,000 of energy efficient home improvements with the IRRRL program. For a full list of the VA streamline guidelines please consult your mortgage professional or visit the United States Department of Veterans Affairs. Below is some of the information you will find on the Department of Veterans Affairs webpage.